Waymo, Google’s autonomous vehicle division, and Uber are battling it out in a federal court in San Francisco over the alleged theft of key self-driving vehicle technology. 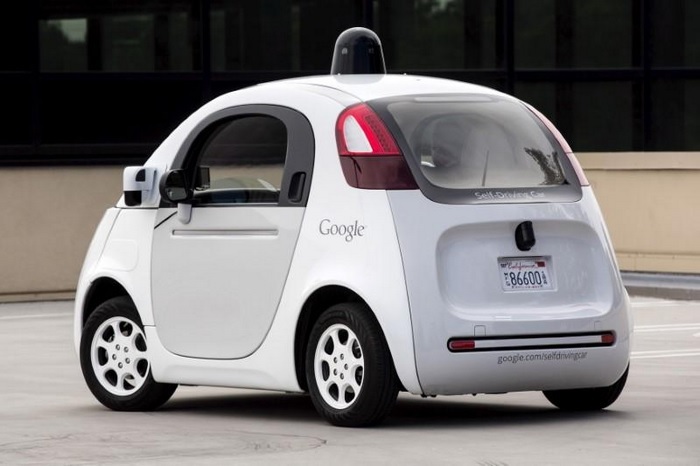 The trial is already underway, and as part of the legal proceedings, a bunch of internal emails have been presented which reveal that Google was worried about losing its lead in the domain of autonomous vehicle technology to companies like Uber. According to a Bloomberg report, the first email, which was composed by Chris Urmson (chief of Google’s autonomous vehicle project) and addressed to Google’s co-founders Larry Page and Sergey Brin, talks about how the search giant’s progress has waned over time. The email also talked about how he was denied the opportunity to hire some of the top talents in the industry more than a year before they could be hired by Google’s closest rival in the domain, Uber. Another major revelation was made by an email exchange between Anthony Levandowski, the engineering wizard at the center of the legal trial, and Larry Page, in which he pointed that the search giant was ‘losing our tech advantage fast’. He left the company a few weeks later and started his own autonomous vehicle company named Otto, which was later acquired by Uber. Uber’s acquisition of Otto was a major blow for Google, and its severity was highlighted in another email composed by Dmitri Dolgov, a senior executive at Waymo, who stressed on the impact of Uber’s move in a highly concerned manner. One of the significant effects of today’s Otto/Uber news is increased attrition risk for us.